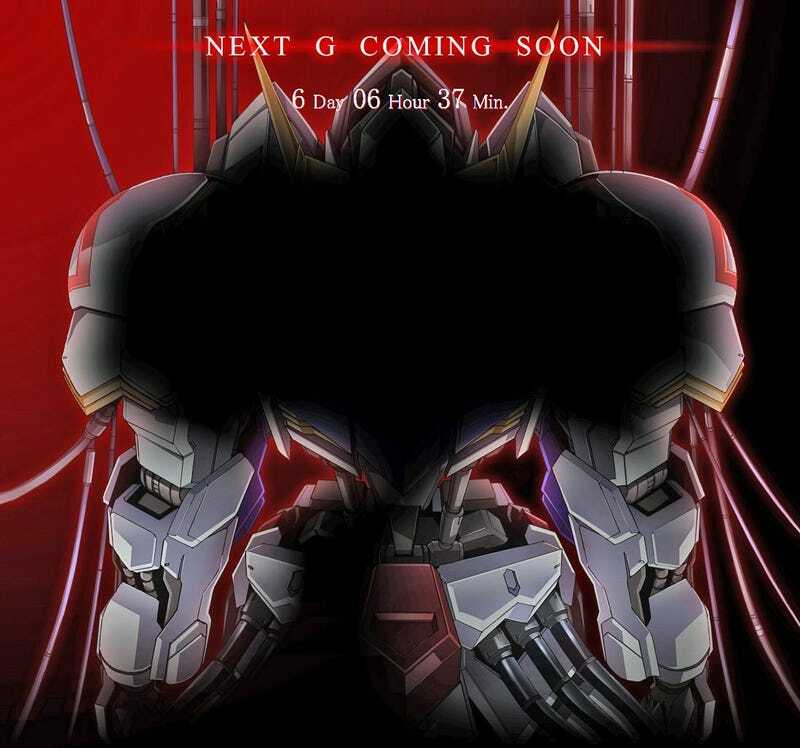 It’s supposed to be Called G-Tekketsu, that series that is, not much else is know besides its supposed to have a midevil theme and supposed to be dark as hell. New Images are outlined in red. Will update as more is shown.